OnePlus 6 features a 6.28-inch Optic AMOLED display and comes with Qualcomm Snapdragon 845 SoC. 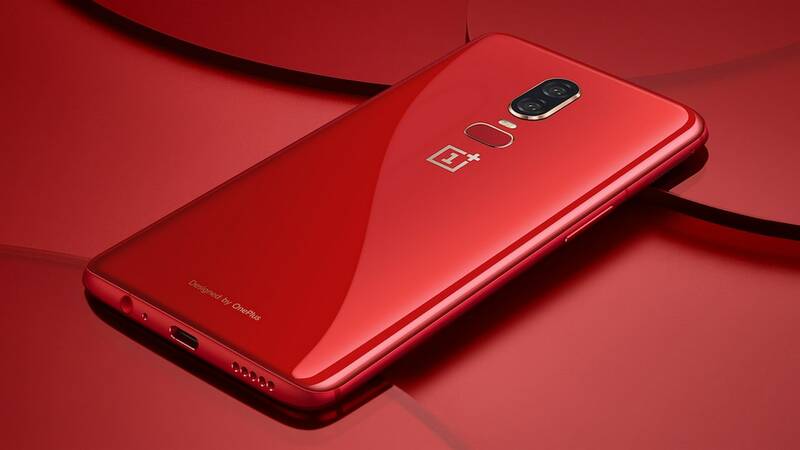 After the Silk White edition, comes a new Red edition of the OnePlus 6. 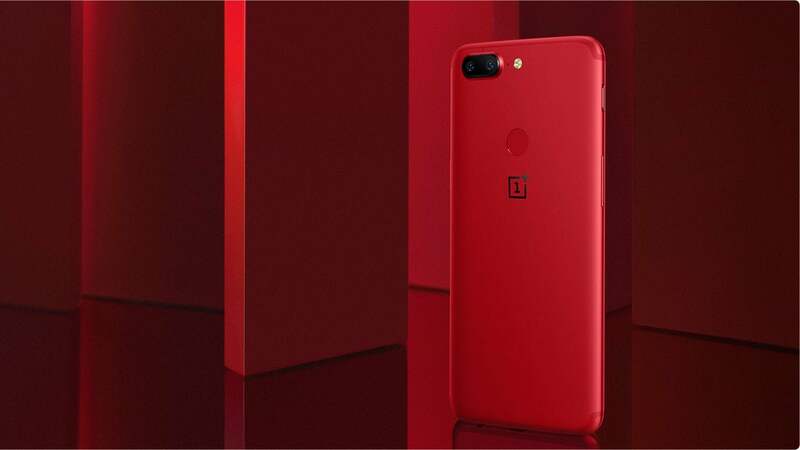 OnePlus mentions C61422 in the caption for the Tweet which is the hex colour code for red.